Saudi Arabia has pledged to ban the “extremist ideologies” espoused by the Muslim Brotherhood from school curricula and books, and to dismiss staff who support the group’s views. In a statement released on Tuesday (20 March), the Minister of Education, Ahmed bin Mohammed al-Isa, said the ministry is working to “combat extremist ideologies by reviewing school curricula and books to ensure they do not reflect the banned Muslim Brotherhood’s agenda”, Reuters reported. He added that the ministry would “ban such books from schools and universities and remove those who sympathise with the group or its ideology from their posts”. Human Rights Watch reported in September that students in Saudi Arabia’s schools were receiving religious education that “contains hateful and incendiary language” towards other Islamic traditions than Sunni Islam, and that it included severe criticism of Jews, Christians and people of other faiths. Saudi Arabia’s Crown Prince, Mohammed bin Salman, has pledged reforms in the Kingdom, saying he will move it towards a more “moderate” form of Islam that “is open to the world, open to all the religions”. In October, his father, King Salman, ordered an international council of senior Islamic scholars to monitor preachers and jurists’ use of Prophet Muhammad’s hadiths (sayings) “to prevent them being used to justify violence or extremism”. But James M. Dorsey, a senior fellow at the Singapore-based S. Rajaratnam School of International Studies, said on Wednesday (21 March) that although the Crown Prince may envision a less conservative society, it won’t be “one in which citizens are fully free to make personal, let alone political, choices of their own”. According to Dorsey, the Crown Prince’s current trip to the United States, and his recent visit to the UK, are mostly a Public Relations exercise meant to boost his popularity at home and improve Saudi Arabia’s image internationally. The Prince arrived in the US for a two-week visit on Monday (19 March) and met with President Donald Trump the next day. And “despite the boldness of his moves, Prince Mohammed has sent mixed messages about how far he is prepared to go”, Dorsey says. 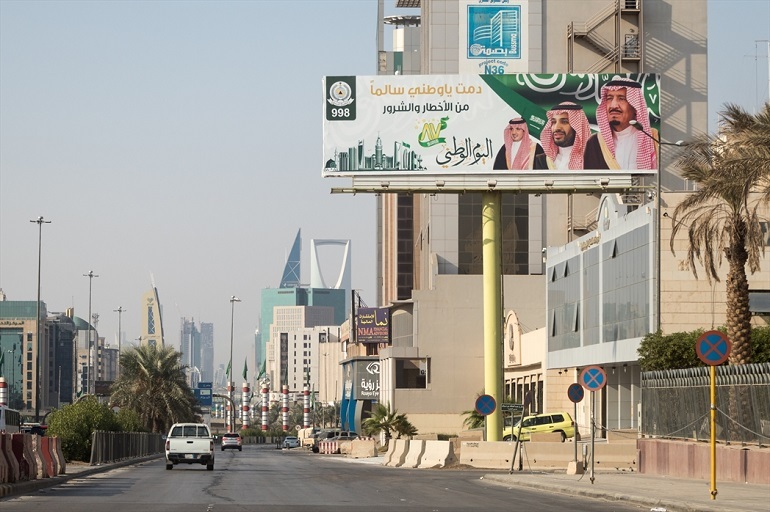 As World Watch Monitor has reported, religions or traditions other than strict Sunni Islam enjoy little freedom in Saudi Arabia, and it remains to be seen if the changes taking place will ease the situation for members of non-Islamic faiths.